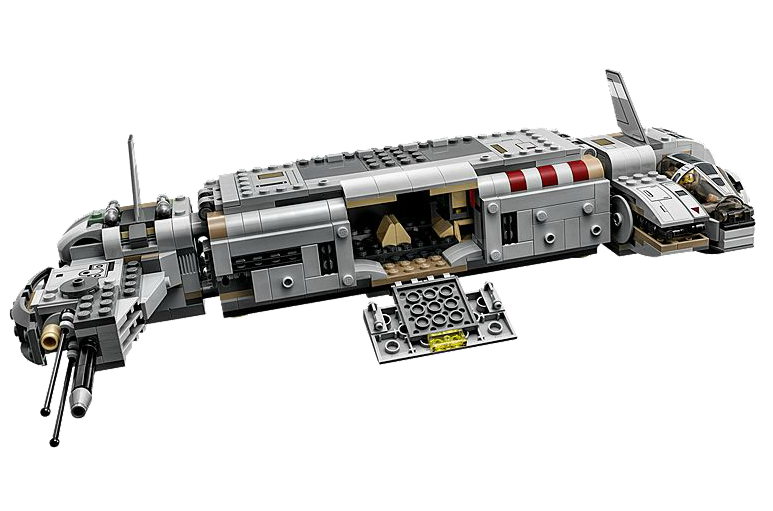 Price: $69.99, Total Pieces: 646, Set Number: 75140, Thanks to LEGO for providing the set used in this review. One of the biggest complaints some had about Star Wars: The Force Awakens was that it spent too much time rehashing A New Hope in homage to the original trilogy. My biggest complaint was that there weren't enough unique spaceships. Don't get me wrong, the new X-Wing and TIE Fighter are really cool. 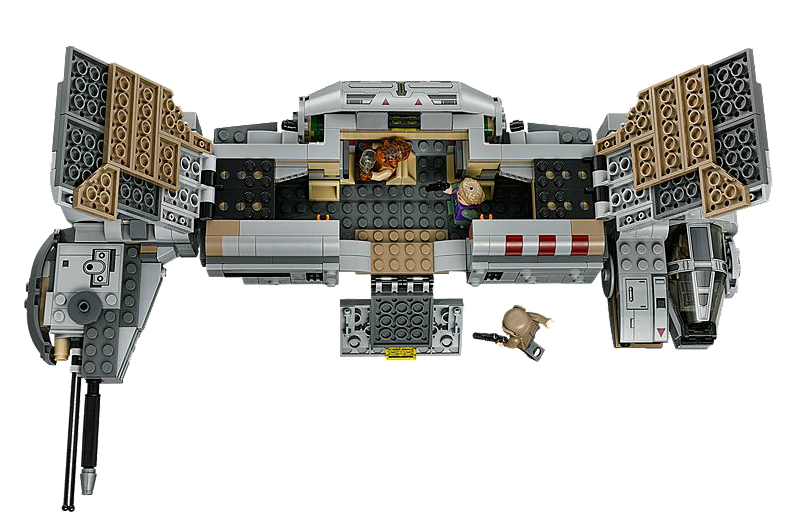 And it goes without saying that the Millennium Falcon remains the niftiest hunk of junk in the galaxy. Outside of those though, there wasn't really much that impressed me. Kylo Ren's shuttle was okay and the new Star Destroyer was certainly a Star Destroyer. The film overall just wasn't as concerned with the creation of new starships as I would have liked. 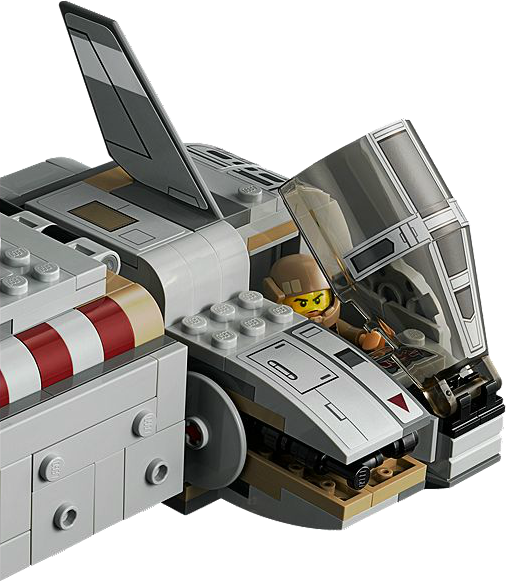 Having just wrapped up LEGO's Resistance Trooper Transporter construction set however, I'm feeling like I didn't give the movie enough credit. Mind you, it's not like the thing was featured all that heavily in the film. It was onscreen for a few brief scenes and even then it was mostly a background object chilling out behind characters doing more interesting things. Still, looking at the finished set on my shelf right now, I can't stop thinking about just how wonderfully Star Wars it looks. Bulky and awkward, it looks like something thrown together with whatever parts people happened to have lying around. It almost reminds of the Y-Wing in a way. It might not be fast or pretty, but it gets the job done. It also doesn't hurt, of course, that it's one of the most enjoyable and well-devised LEGO sets that I've built in a long time. 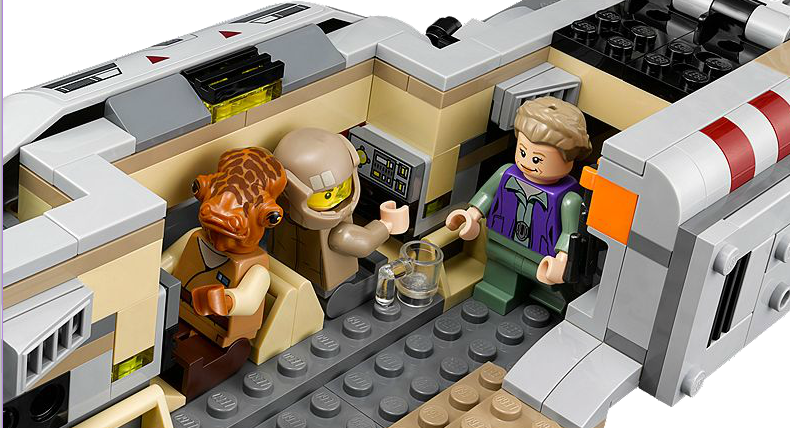 While the price might be a bit steep at 69.99, it comes with a lot of goodies including mini-figure versions of Admiral Ackbar and General Leia Organa as seen in The Force Awakens. Admiral Ackbar has been one of my favorite mini-figures ever since acquired him with the B-Wing construction set a few years back. Giving me a new iteration of the character immediately put the set in my good graces. 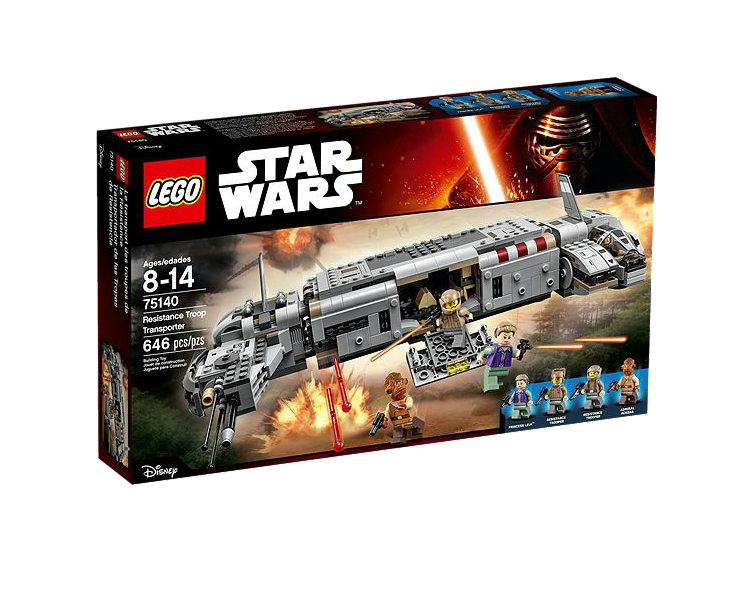 That durability comes in handy because the Troop Transporter is also a great model to actually play with. Accessible via a trio of large doors, the ship's interior cavity is both detailed and impressively spacious. The set only comes with four mini-figures but I was able to stuff a whopping 15 in there complete with their accessories. And once fully closed the doors won't budge. You can shake this sucker like a maraca and nothing will spill out. The value of this really can't be overstated. Whether you're an adult, a child, or something in-between, it can be painfully easy to lose pieces when you play with LEGO toys. 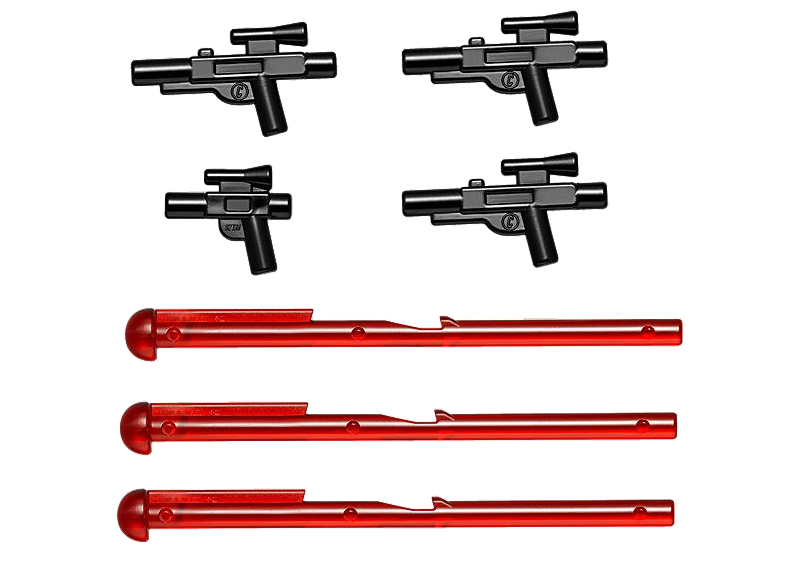 Having a nice a secure space to drop all of your mini-figures, mini-blasters and mini-lightsabers once play time's done makes this a great companion to any LEGO Star Wars battle. 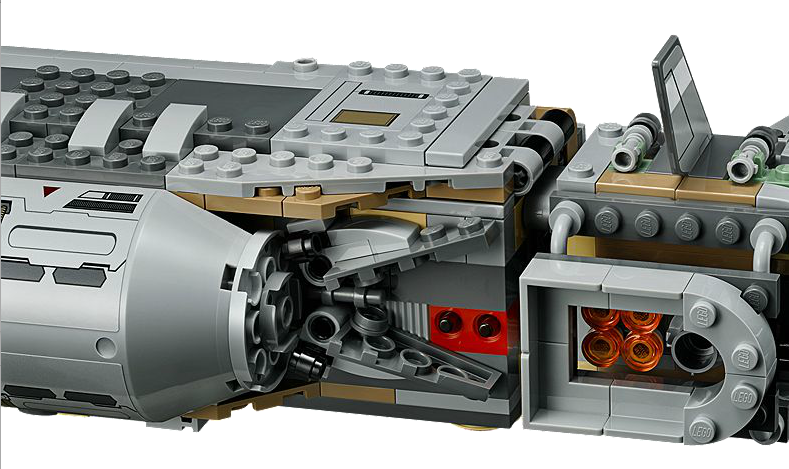 Add in a slew of more standard features like dual projectile cannons and a working cockpit and you have yourself a great play piece. I don't know if the Resistance Troop Transporter will ever become as iconic as something like an X-Wing or a TIE Fighter. Regardless, LEGO has turned the ship into an excellent toy. While its price tag might be high, the 646 pieces contained within its box will provide of fun factoring in both assembly and potential play time after the fact. Even if you're just looking for an attractive new model to display on a shelf, it's a set that I'd highly recommend. 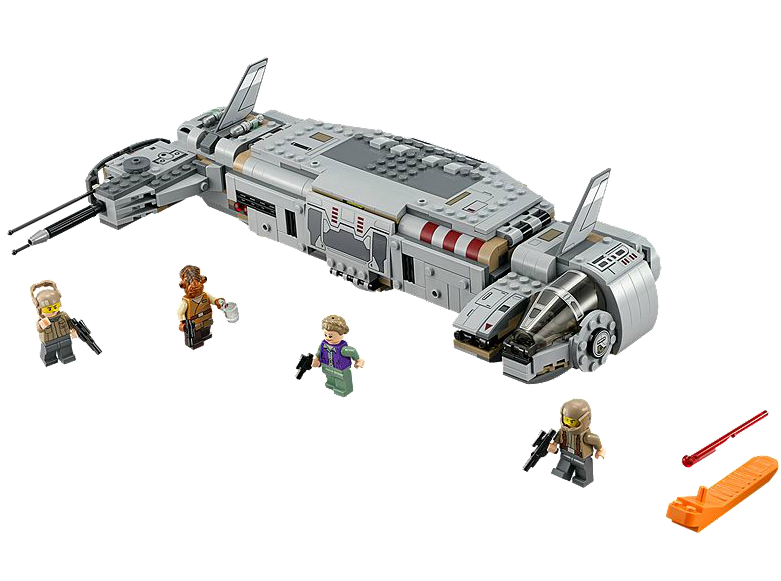 Bottom Line: Study, functional and fun, the Resistance Troop Transporter is a fun build that produces an end product that's perfect for both display and play. 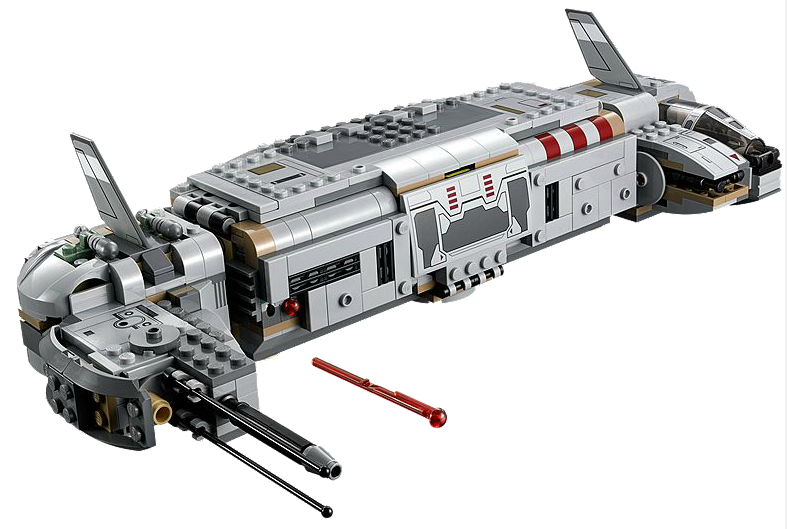 Recommendation: If you're a fan of The Force Awakens and you can afford the 69.99 sticker price, there's no reason not to buy and build this.